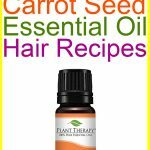 Carrot Seed Oil Face Serum - beautymunsta - free natural beauty hacks and more! Make a natural carrot seed oil face serum to enjoy a youthful complexion! 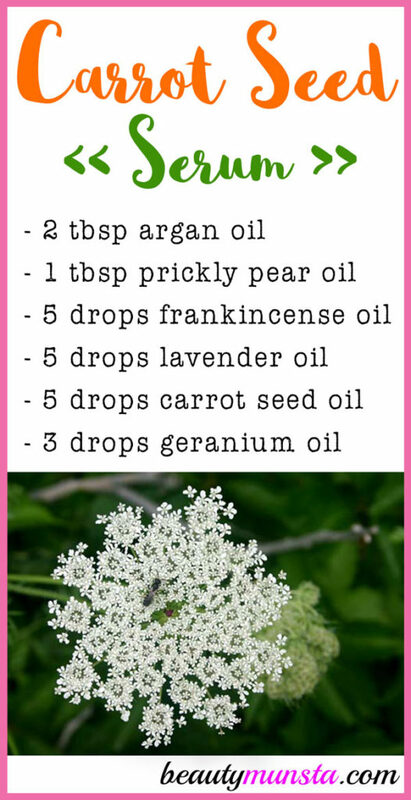 Carrot seed oil is an amazing essential oil when it comes to skin care. It is best known for healing sun damaged skin, rejuvenating skin cells, boosting youthful skin and protecting skin from harmful UV rays. Argan oil – This smooth golden oil is one of a kind. It has a comedogenic rating of zero, meaning it won’t clog up your pores and cause breakouts! 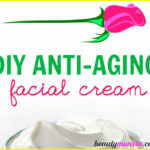 It also has anti-aging properties which help smooth out wrinkles. Prickly pear oil – Also known as Barbary fig seed oil, prickly pear oil is also one of the few oils that have comedogenic rating of zero. It will not clog your pores so it’s good for all skin types. 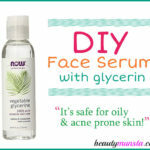 This oil is a really good skin care oil that’s a bit unknown but something that is super nourishing for your skin cells! You can read10 Beauty Benefits of Prickly Pear Oil to find out more! Essential oils – We’re going to be using frankincense, lavender, carrot seed and geranium essential oils. Essential oils are powerful antioxidants and boost collagen production in the skin. They also help regulate excess sebum production and keep skin looking beautiful! Okay, let’s get onto the recipe! *Suitable for mature, sensitive and even acne prone skin! 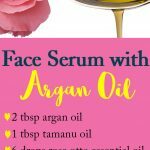 What you’re going to do is pour 2 tbsp argan oil and 1 tbsp prickly pear oil into a 2 oz amber dropper bottle, using a small funnel. Now carefully add 5 drops each of frankincense, carrot seed and lavender essential oils, followed by 3 drops geranium essential oil. Screw on the cap tightly then roll the bottle between your palms to combine the oils gently. Do not shake as this will create air bubbles that can make your serum go rancid fast. 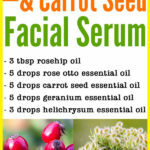 Enjoy this amazing carrot seed oil face serum recipe!